(by Thomas Sowell, Townhall) – Even the best things come to an end. After enjoying a quarter of a century of writing this column for Creators Syndicate, I have decided to stop. Age 86 is well past the usual retirement age, so the question is not why I am quitting, but why I kept at it so long. This made me decide to spend less time following politics and more time on my photography, adding more pictures to my website (tsowell.com). Coypright 2016 Creators .com. Published December 27, 2016 at RealClearPolitics.com. Reprinted here January 5, 2017 for educational purposes only. May not be reproduced on other websites without permission from RealClearPolitics and Creators. 1. Tone is the attitude a writer takes towards his subject: the tone can be serious, humorous, sarcastic, ironic, inspiring, solemn, objective, cynical, optimistic, encouraging, critical, enthusiastic… Which word do you think best describes the tone of economist Thomas Sowell’s commentary? Explain your answer. 2. Check out further articles and information by and about Thomas Sowell under “Resources” below. List 2-3 adjectives that you think best describe him. Explain your answer. 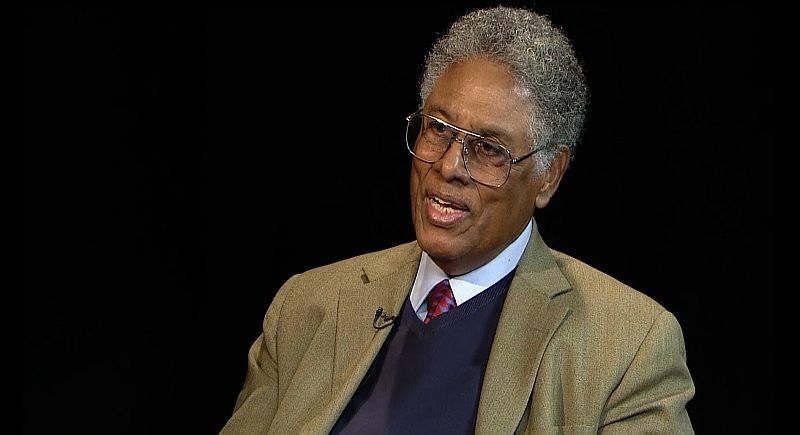 For previous commentaries by Thomas Sowell posted at StudentNewsDaily, click here. Visit Dr. Sowell’s personal website tsowell.com.